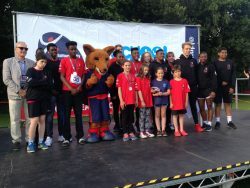 Wandsworth won second place in the 2016 London Youth Games this week following a dramatic finish at Crystal Palace. The London Youth Games, now in its 39th year, is Europe’s largest youth sports event. 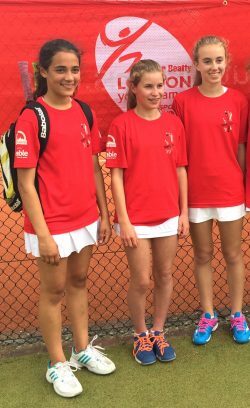 This year around 450 young people represented Wandsworth against London’s other 32 boroughs during nine months’ of competitions across over 30 sports. Wandsworth teams triumphed as London Champions in athletics, cross country, archery, tennis and boys’ volleyball. Following a hat-trick of wins over the past three years, the contribution of all of the young people this year saw Wandsworth reach 1162 points, trailing overall winners Bromley by two points. Wandsworth did, however, retain the inner London trophy. “I would like to congratulate the teams for their fantastic performance, and recognise the dedication of the coaches and volunteers who led and co-ordinated the teams’ training and preparation.